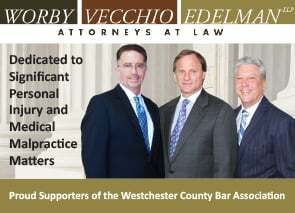 The Construction Law Committee of the Westchester County Bar Association was formed in the fall of 1997. Attorneys who practice in the area of construction law represent public and private owners, developers, general contractors, sub and specialty contractors, material suppliers, equipment manufacturers, surety companies, architects and engineers, lending institutions, and all others involved in the construction process. These clients construct the office buildings, schools, roadways, bridges, homes and apartment buildings, and the entire infrastructure, representing the largest single segment of our national economy. 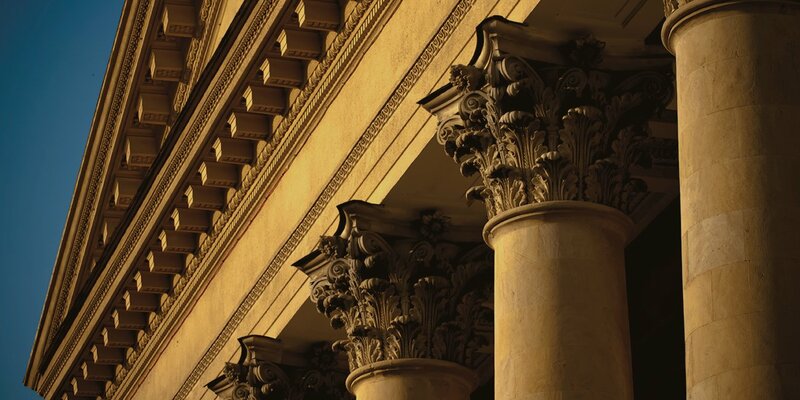 Construction law draws upon the related areas of contracts, litigation, labor and employment law, environmental law, real estate, alternative dispute resolution, and torts. This area of the law includes public bidding statutes, private and public mechanic’s liens, design professionals’ liability, suretyship, and many other areas of the law. The Construction Law Committee affords a forum, for those members of the Association who practice in this area, for the exchange of information regarding statutory and case law development, and in which to develop a professional camaraderie among construction law practitioners. 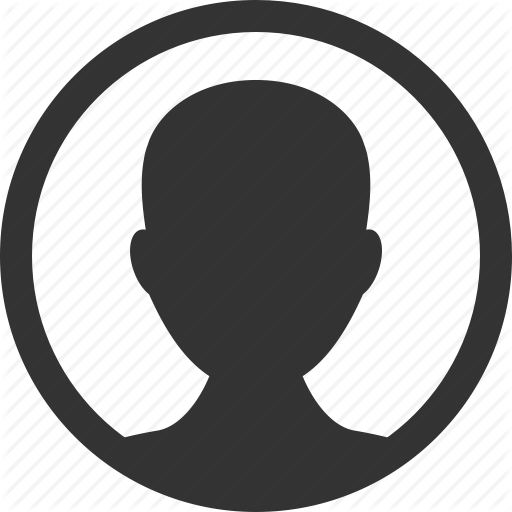 Additionally, the Committee conducts several CLE programs each year.